Geeklings! What is going on?! 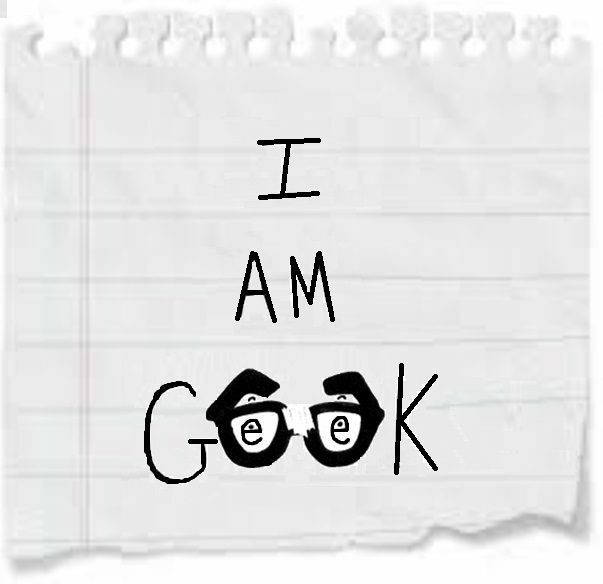 It’s Monday, you’re here at I Am Geek because I figure it brings you some form of happiness (spoiler alert- me too!) and we have the whole week ahead of us. Normally that would be a total bummer, right? Cause who wants to work when you can do awesome things like play video games or read comic books all day. But don’t fret my friends, this week has a lot more going for it than last week did and for that, we say thank you big big! 1. Rick Grimes Final Episode- They’ve been teasing it all season and the time has finally arrived to say goodbye to The Walking Dead‘s Rick Grimes. If you recall, a while back I write a piece discussing whether or not the show could survive without its main character, and while the jury is still out on that, I am very curious to see how they send him off. Last night’s episode put things in motion for what looks to be an emotional farewell filled with characters from the past and a race against time, and I’m not going to lie, I’m in for this. A character of this magnitude deserves a proper goodbye, and if the trailer was any indication it seems like The Walking Dead understands that. As a fan of the comic series, it’ll be weird watching Rick move on, something I’ve been waiting to happen in the comics for quite some time, and I hope that the show is able to keep fans invested in the series once Rick is gone. There’s going to be a learning curve for everyone but before we start stressing about that, let’s find our sheriff hats, got a box of tissues, and prepare for the end of one of pop culture’s biggest figures… Rick Grimes. 2. 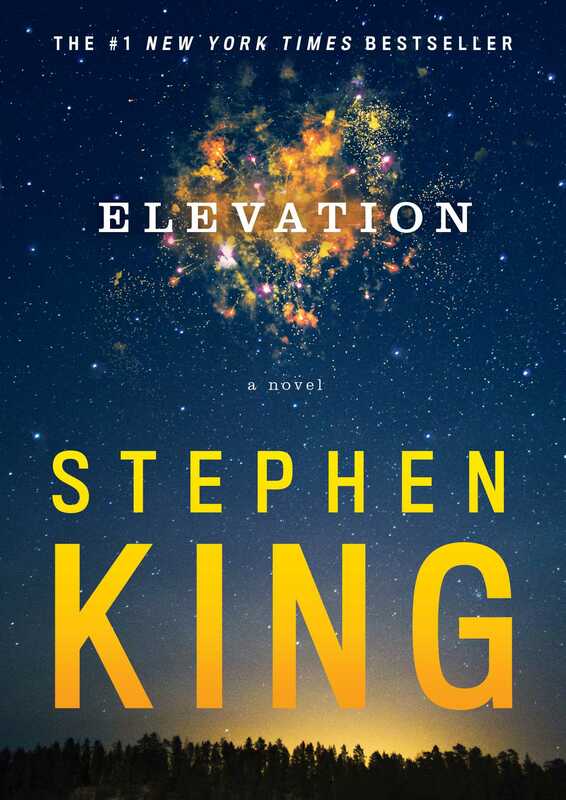 Elevation by Stephen King- It’s one of my favorite times of the year… New Stephen King Book Day! Now granted, the book is a novella and only 140 pages or so but any new Stephen King content is better than no Stephen King content. What’s really exciting about this work is that it’ll be taking place in Castle Rock, a town that has seen a bit of a resurgence as of late with the Hulu series of the same name and the Gwendy’s Button Box novella released last year. While Needful Things was supposed to be the last Castle Rock book, I’m happy to see the town making a bit of a comeback. I’m not sure if this book is before or after Needful Things but I do know the main character and I share the same last name which is all types of cool for yours truly. New Stephen King Book Day is one of my favorite days of the year, I’m very much looking forward to cracking this one open tomorrow during lunch. 3. Red Dead Redemption II- There’s a good reason why I haven’t heard from Eric Landro, occasionally I Am Geek writer, in the last few days. The game he has been waiting years for has finally arrived and it is coming with tremendous reviews. This thing seems to be the ultimate Western experience as it forces you to clean your guns, eat, hunt and skin your food, and shower giving you that full immersion into this universe. While some of that may sound a bit tedious everything I’m reading is saying otherwise. The open world map is supposed to be larger than any game before it and the structure of the narrative and actions of your character bring this world to the forefront. 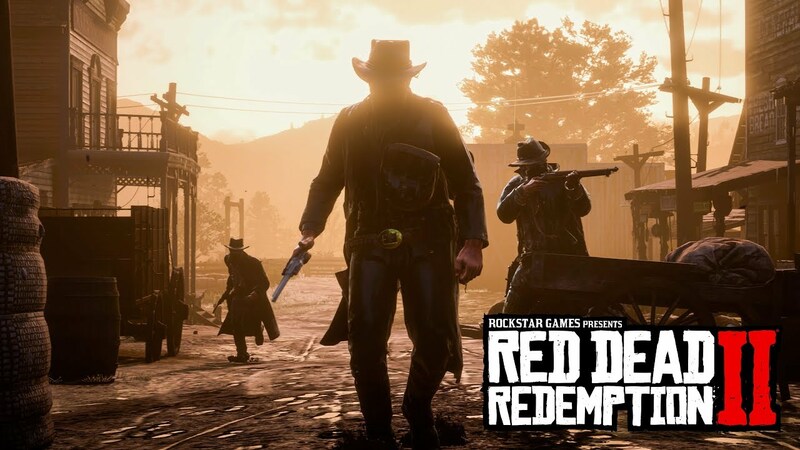 Already one of this year’s highest rated games, you might need to strap your six-shooter to your hip and bust into the local saloon for a showdown. Geeklings, that’s going to wrap it up for this week’s Week In Geek. It’s time for me to eat some dinner, have a glass of wine, try and finish my book, and get ready for a new episode of Monday Night Raw. In the meantime, why don’t you sound off with what you’re most excited about this week. You can leave a comment or throw me a line on Twitter @iamgeek32. I’ll see you all here tomorrow!